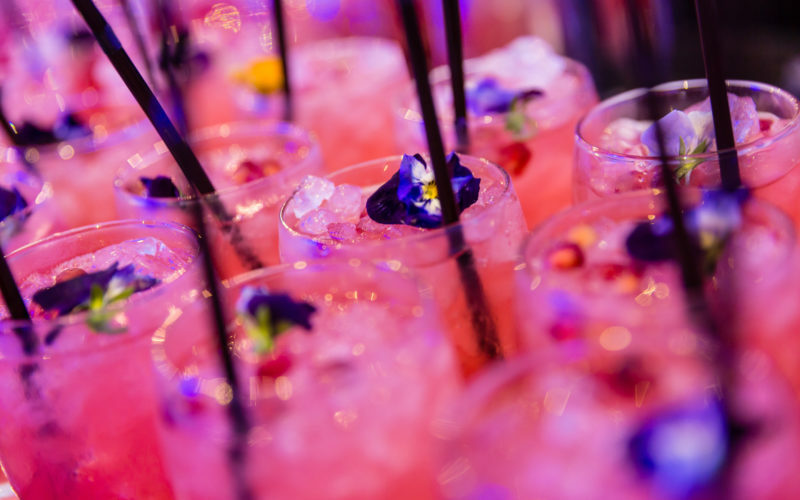 Every celebration calls for the perfect drinks and what better than enjoying delicious cocktails. 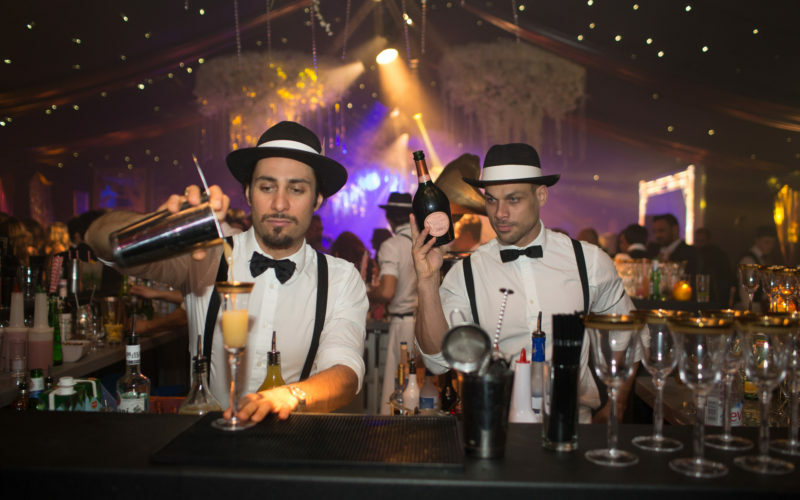 We believe your event should stand out from the rest and of course, the bar is the most important element to most parties. Every single guest will visit your bar at least once during the evening. It’s not just about pouring a glass of beer or mixing the drinks, it’s about the atmosphere you are creating. 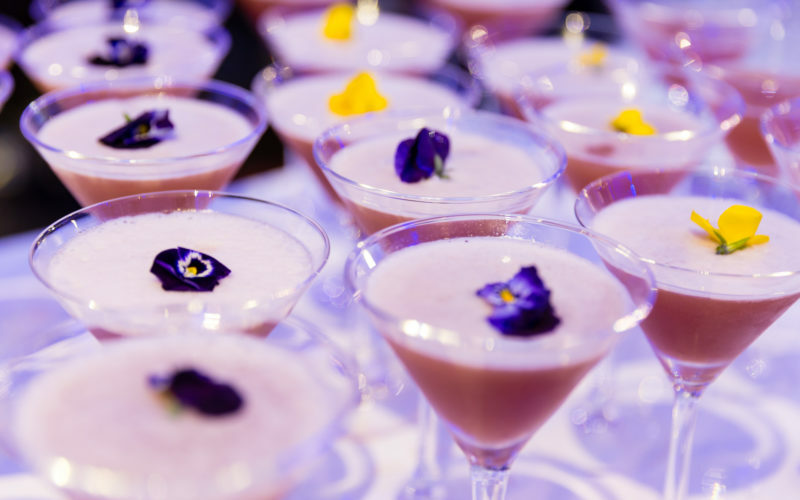 Offering your guests cocktails at your event brings an elegant touch to your occasion. 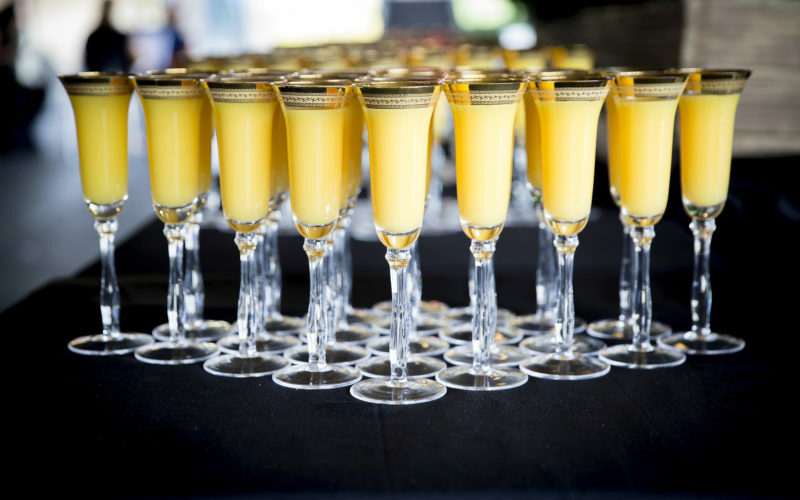 At Sanjay Foods we can serve up any cocktail of your choice or we can even craft bespoke cocktails to compliment your theme or event. So make your event unforgettable by doing something different and letting your guests enjoy a variety of drinks. Gin, Watermelon liqueur, ginger, mint and Watermelon juice. Vodka, Orange Bitters, lime juice, cranberry juice and sugar syrup. Bacardi, Peach Schnapps, orange juice, peaches and vanilla ice cream. Baileys, Malibu, Whiskey, cream and milk. Amaretto, Blue Curacao, lime juice and Champagne. Whiskey, Butterscotch Schnapps, apple juice, lemon juice and sugar syrup. Vodka, Amaretto, orange juice and cranberry juice. Vodka, Gin, Rum, Tequila, Triple Sec and cranberry juice. Prosecco, Strawberry Puree and Sugar Syrup. Prosecco, Peach Puree and Crème de Peche. Vodka, Ginger Ale, Lemonade and Cranberry Juice. Malibu, coconut cream and pineapple juice. Tequila, Triple sec and lime juice (Available in Classic, Strawberry, Peach & Blue). Bacardi, Soda Water, Sugar, fresh mint and lime. Fresh mint, ginger, lime juice and lemonade. Blackcurrant cordial, orange juice and soda. Strawberry juice, mango juice and cream. Elderflower cordial, Lemon, Mint and Lemonade. Coconut Juice and Pineapple Juice finished with Grenadine and Pineapple garnish. Guava Juice, Lemonade, Elderflower cordial, Mint and Lemon garnish. Apple Juice, Lemonade, Lime and Mint and Sugar Syrup. Strawberry Puree, Lemonade , Sugar Syrup and Strawberry garnish. Peach Puree, Lemonade, Sugar Syrup and half Strawberry garnish. Coconut Milk, Pineapple Juice and Pineapple and Maraschino Cherry to garnish. Tropical Juice, Cranberry Juice, Grenadine and Orange Slice garnish.